The SBN feed has been moved to InoReader! Subscriptions to https://feed.savagebloggers.net should be redirected appropriately. You might see some duplicate feed items in your feed reader or on Twitter while the feed gets updated. Since 2013, I’ve been hosting the SBN feed on Tiny Tiny RSS. That has proven to be cumbersome as it’s somewhat demanding on a VPS which has required me to rerun the update daemon far more frequently than I care to. Additionally, because of customizations I’ve made to the presentation of the feed itself, updating to the latest version is just annoying. And forget about getting support from the developer. As such, I have been testing Inoreader Professional. For $5 a month, I have one less thing I have to manage in my life. As an added bonus for other InoReader users, you can engage with the SBN directly within InoReader itself using its robust social features. 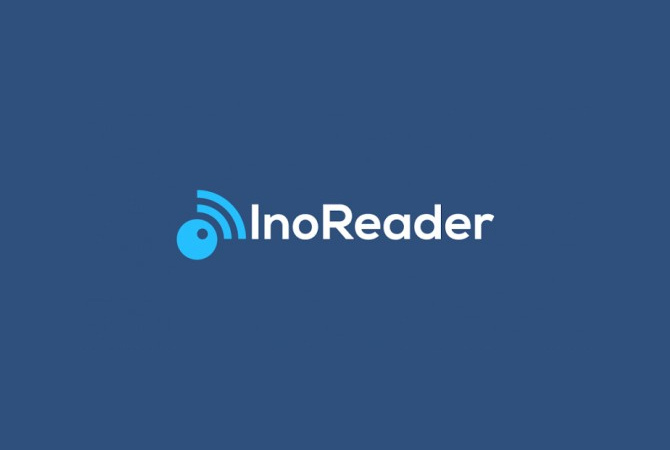 On a side note, you might want to try InoReader if you’re burned out on social media algorithms dictating what you read, are tired of web advertising getting in the way of content, and want to return to RSS for consuming the Internet. It’s robust features make it a pure joy to use. Previous PostPrevious The Great Savagepedia Migration of 2018!